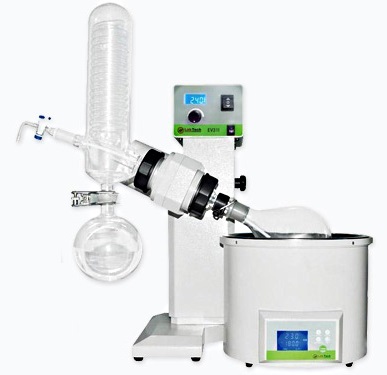 Rotary evaporators of all brands and types have been continuously changing and adding features over the years. The changes have come with substantially increased prices, making it difficult for a lab or user to afford all the desirable features. 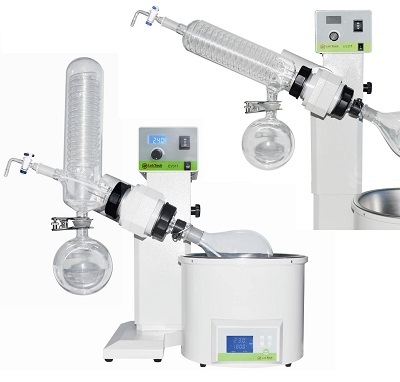 To address changing needs and bring affordability, Rose Scientific has selected a new series of economical rotary evaporators, each of which has been tested and evaluated and then improved to meet the criteria of a broad spectrum of customers. 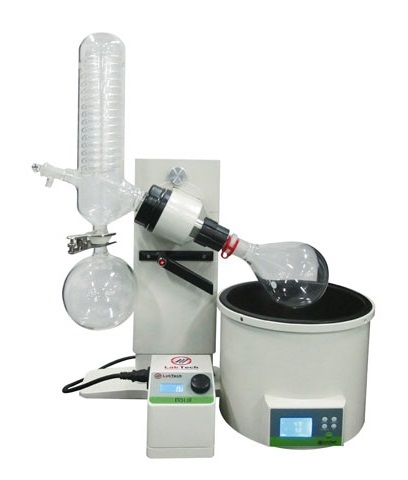 The launch of this new series of evaporators includes several units specifically designed with unique features and benefits to match certain criteria for users. 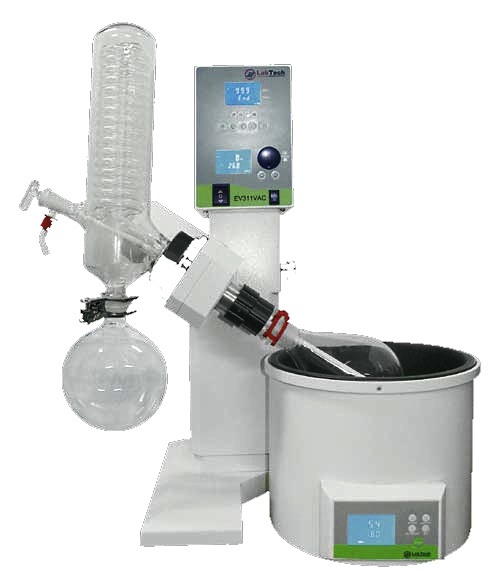 The EV311H models are equipped with many standard features similar to the older established brands, but each unit is enhanced with a 5 liter PTFE coated heating bath or a 5 liter standard stainless steel bath and the ability for digital setting of speed through an independent controller. 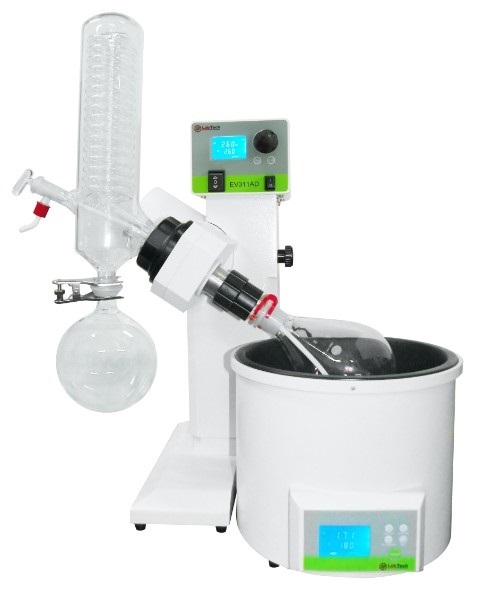 This unit is built to be robust as an ideal rotary evaporator for teaching institutions and laboratories with a smaller budget. A choice of condenser includes Vertical or Horizontal. Also available from Rose Scientific and ideally suited for the EV311H are economically priced vacuum pumps, aspirator pumps and chillers. The EV311M models have a motorized lift system as well as digital control and display of the rotation speed. The EV311MP has the ability to program both time and temperature, while the EV311M-VAC has an integrated vacuum controller. 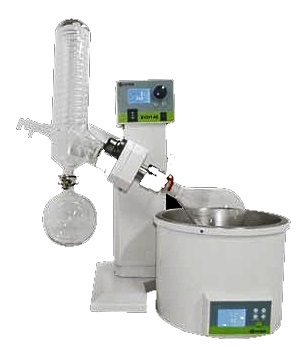 The units are built for ease of operation with simplicity, yet providing users with all the necessities for advanced chemical synthesis. 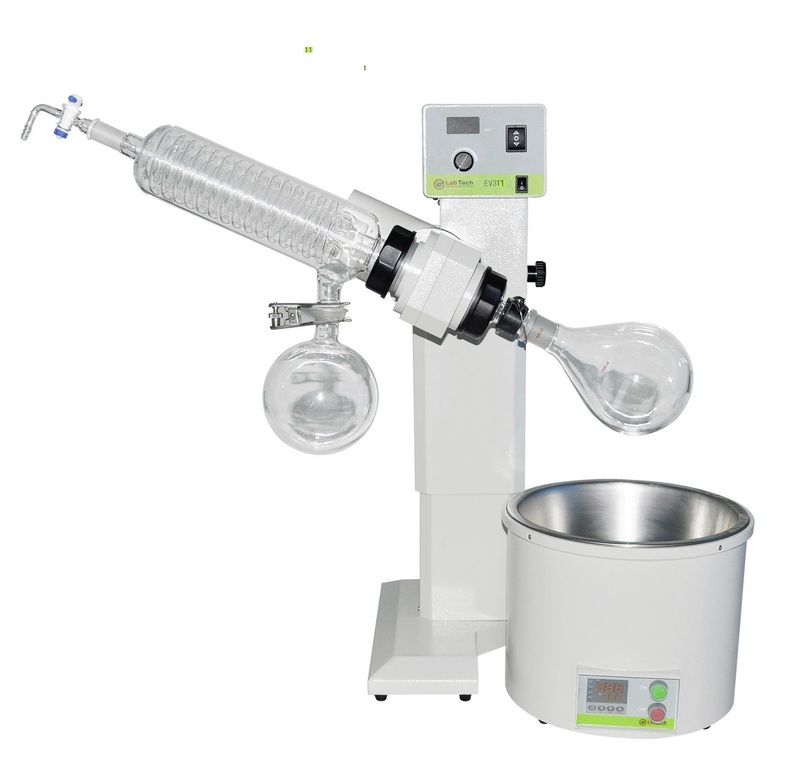 A choice of stainless steel with LED display, stainless steel with LCD display, and PTFE coated with LCD display 5L heating baths is available. Condenser options include Vertical or Horizontal. 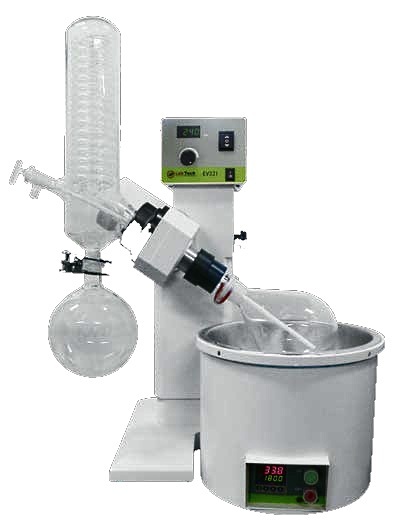 Available from Rose Scientific are economically priced vacuum pumps, aspirator pumps and chillers. EV311M-VAC has all the features of the EV311 and EV311MP, but the control system includes an Integrated Vacuum Control System which when used with a vacuum pump regulates the vacuum needed for optimal evaporation and reproducible work.